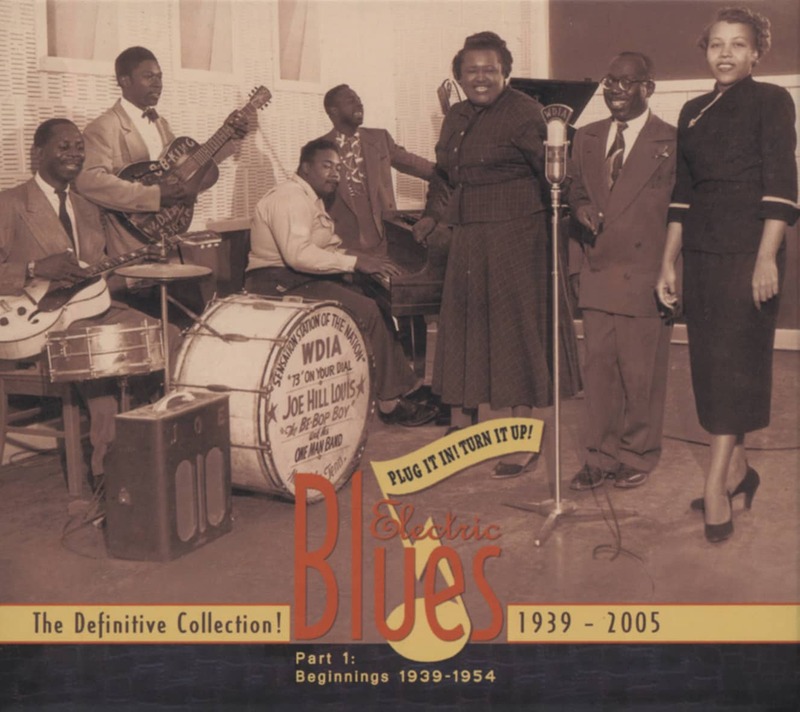 Taking T-Bone Walker's basic approach and cranking it up a notch or two hotter, Pee Wee Crayton scored one of the first huge electric blues instrumental smashes in 1948 with his deliberate Blues After Hours, a kissin' cousin to Erskine Hawkins' '46 sensation After Hours. Crayton was a fine singer—a good portion of his catalog for Los Angeles-based Modern Records was vocal—but two of his three big hits were instrumentals. Born Connie Curtis Crayton on December 18, 1914 in Liberty Hill, Texas, Crayton was raised in Austin. His nickname was laid on him at birth. "Years and years ago, they used to have suppers on Saturday nights in the country," said the late guitarist. "Well, my dad used to go to a lot of them, and there was a piano player that was named Pee Wee. He said his next kid, he was gonna nickname him Pee Wee. So I was him!" Crayton moved to L.A. in 1935, then Oakland in '41 to work in the Navy yards. He didn't get started playing guitar until he was in his early 30s, dazzled by two early electric axemen. I didn't bother with 'em too much. Those were the ones that I liked." After some chord tutelage from guitarist John Collins, Pee Wee began gigging around Oakland, starring at Slim Jenkins' club for a year. 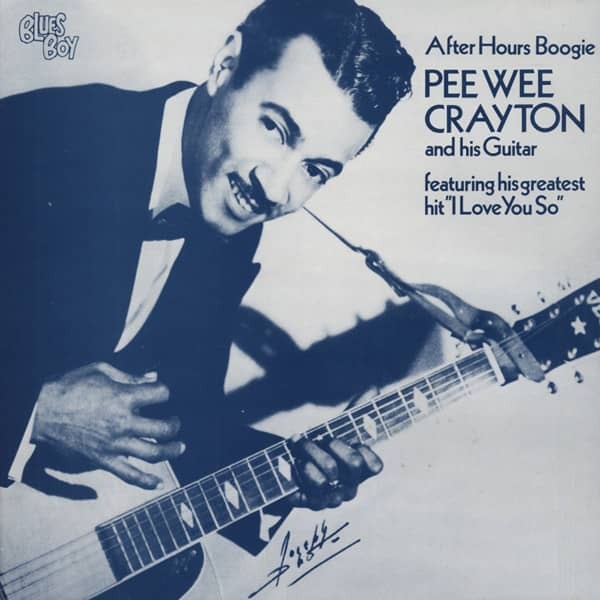 His 1947 debut 78 for 4 Star was entitled After Hours Boogie; when he got to Modern the next year, he recut the tune downbeat as Blues After Hours and paced the R&B hit parade for three weeks. "That was my theme song," he said. "The tune came in mind, and I started playing it. It was just a theme song when I was either going off or coming on the stage. So he asked me, he said, 'I like that! Play it all the way through.' I said, 'I don't know where I'll play on it.' So I played it all the way through, and when it come out, it was 'Blues After Hours.' So he just named it 'Blues After Hours.'" Not only did Modern boss Jules Bihari name it, he listed himself as co-author. "He's Taub," said Crayton. "He didn't know anything about no music. He didn't know 'Blues After Hours.' But I didn't know at the time, because I didn't have it copyrighted. But he copyrighted it, and he put his name on it too. So what could I do?" Customer evaluation for "After Hours Boogie (1945-62)"